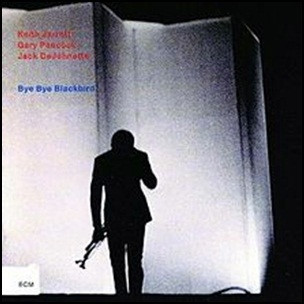 On April 26, 1993, “ECM” label released “Bye Bye Blackbird”, album by Keith Jarrett’s “Standards Trio”, tribute to Miles Davis, who had died two weeks earlier. It was recorded on October 12, 1991, at “Power Station” in New York City, and was produced by Manfred Eicher. 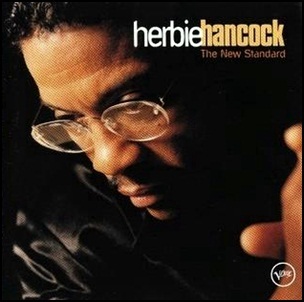 On February 19, 1996, “Verve” label released “The New Standard”, the fortieth Herbie Hancock album. 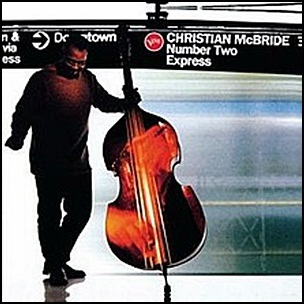 It was recorded in 1995, at “Manhattan Center Studios” in New York, and was produced by Guy Eckstine and Herbie Hancock. 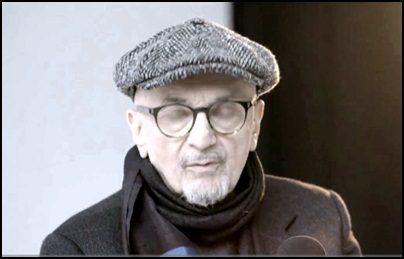 On July 29, 2018, Tomasz Stańko died aged 76. He was trumpeter, composer and improviser, associated with free jazz and the avant-garde. He has performed and recorded with many famous jazz musicians including Adam Makowicz, Krzysztof Komeda, Zbigniew Seifert,Cecil Taylor, Jack DeJohnette, Dave Holland, Reggie Workman, Rufus Reid, Lester Bowie, David Murray, Manu Katché and Chico Freeman. In January 1971, “CTI” label released “Straight Life”, the nineteenth Freddie Hubbard album It was recorded on 16 November 1970, at “Van Gelder Studio” in Englewood Cliffs, and was produced by Creed Taylor. 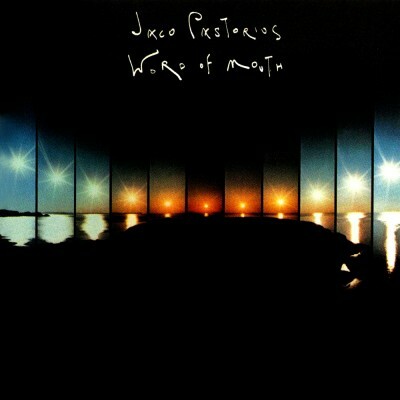 In July 1981, “Warner Bros” label released “Word of Mouth”, the second Jaco Pastorius album. It was 1980 – 1981, and was produced by Jaco Pastorius. All tracks by Jaco Pastorius except where noted. 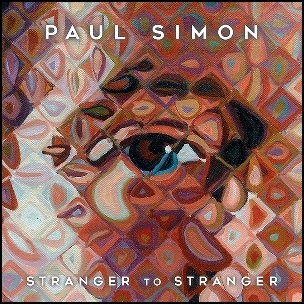 On June 3, 2016, “Concord” label released “Stranger to Stranger”, the thirteenth Paul Simon album. It was recorded 2011-2016, and was produced by Roy Halee and Paul Simon.